Can You Feel Stress Harming You in Real Time? I remember when I had a hefty amount of stress and tension. It was like a coiled spring inside. You can feel it at all times coursing through you and touching every decision, interaction, and goal that you come across. 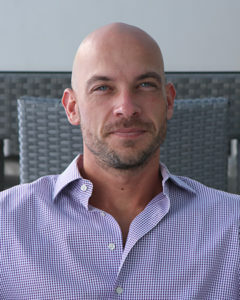 The most profound benefits of my methods are to stress and anxiety for high performers. Why not get rid of the stress? I know that sounds a bit simple to say, but jeez consider the alternative. Some people handle stress well naturally, not so for me. I had to find a way to make a path and deal with stress. The same is true for most people I come across. The good news is that you can defeat stress if you work at it. It’s all about taking the right steps towards dealing with it. Going about it the wrong way can often be destructive and a waste of time! Whether you’re a CEO or a Mother of 5 stress will have the same deleterious effects. 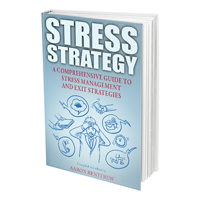 Take a look at our FREE stress eBook for some proven strategies and understanding stress! Given that it’s possible to reduce and in some cases eliminate stress. Why wait? It's a simple conversation for where you're at VS where you want to be.